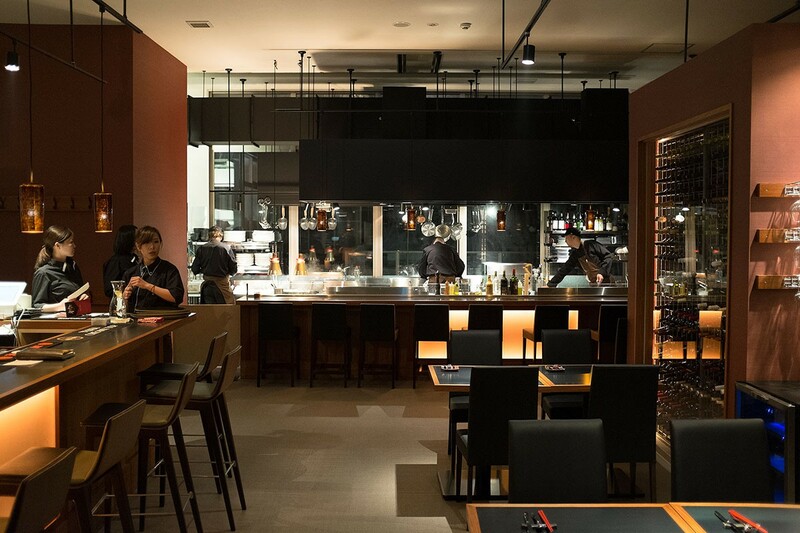 Bringing the best from Hokkaido to your plate located in Shiki Niseko. IKI serves Euro Asian Cuisine prepared in the Robata-Teppanyaki style of Japan and brings the best from Hokkaido and Japan to you. 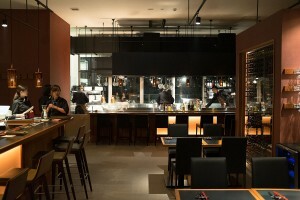 IKI blends flavors, ingredients, and presentation from Europe and Asia with a focus on Hokkaido.